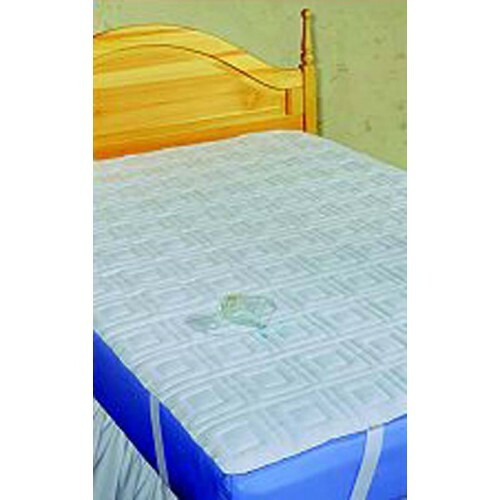 Protect your expensive mattress investment with these comfortable, quilted, Water-resistant mattress protectors by Dignity. It lays on top of your mattress allowing the soft, polyester top and bottom to absorb all moisture while the white vinyl center prevents the passage of fluids. Dignity is manufactured by Humanicare utilizing a unique bonding process that welds multiple layers together with no threads to break or snag to give your mattress an upholstered look. 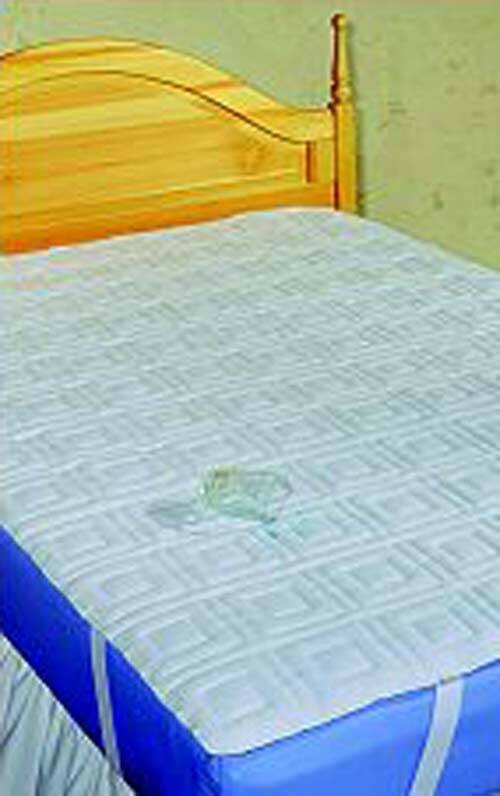 Natural rubber sensitive patients and staff can feel safe with this multi-layer mattress protector. Machine wash and dry at low temperature. Ultimate protection against spills and stains. Soft, cool and comfortable to the skin. Hypoallergenic. Hospital bed mattress. 36 x 80 x 7 will this fit my bed? Will this stop fluids from my mattress?. This has enough depth that it should be able to fit a standard hospital bed. It's also waterproof so it should offer a barrier of protection against most liquids. Excellent product. Well-made and washes great.